Dry manicures, Minx, OPI Gel Axxium, CND Shellac and celebrity favourites... here's what's generating major manicure buzz right now. From hot-now shades to no-soak manis to long-lasting pro finishes that require little or no drying time, nail adornment has become the new lipstick. Here are expert tips on how to update your manicure game in high style. When it went to the dark side after forever of no-notice neutrals, nail colour gained new beauty footing and shows no sign of backing down. "Polish is that affordable luxury moms can pick up for a few bucks when they&apos;re shopping for their kids," says Ann Tall, VP of retail sales for drugstore brand Nicole by OPI. "And a great colour gets compliments!" A Spring hit is Nicole by OPI Make Mine Lime ($10.49), an unabashed bright green shimmer. Also expected to shine is the limited-edition Gossip Girl collection, due in August, which includes a shimmery green-tinged navy called Too Rich For You. 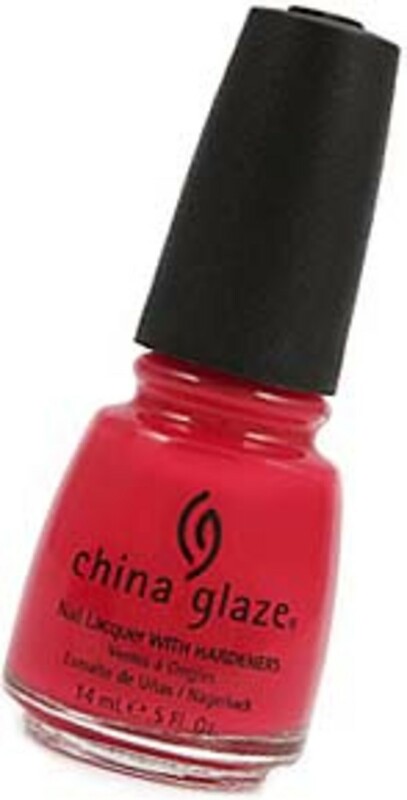 Also hot: bright coral, such as China Glaze&apos;s Sneaker Head ($6.60); bold red, like OPI Red My Fortune Cookie; and orange à la Prada&apos;s Spring runway lip and OPI A Good Man-Darin is Hard to Find. A "dry" manicure isn&apos;t new – Colley&apos;s been doing them for about 15 years – but it&apos;s relatively uncommon. The concept is simple: a regular mani, but no finger soaking before polish. "Soaking makes the nails expand," explains Colley. By the time they revert to pre-waterlogged form, the polish is already on, dry, and, undermined by nail shrinkage, chip prone. "A dry manicure, depending on the client, should give at least an additional two or three days." 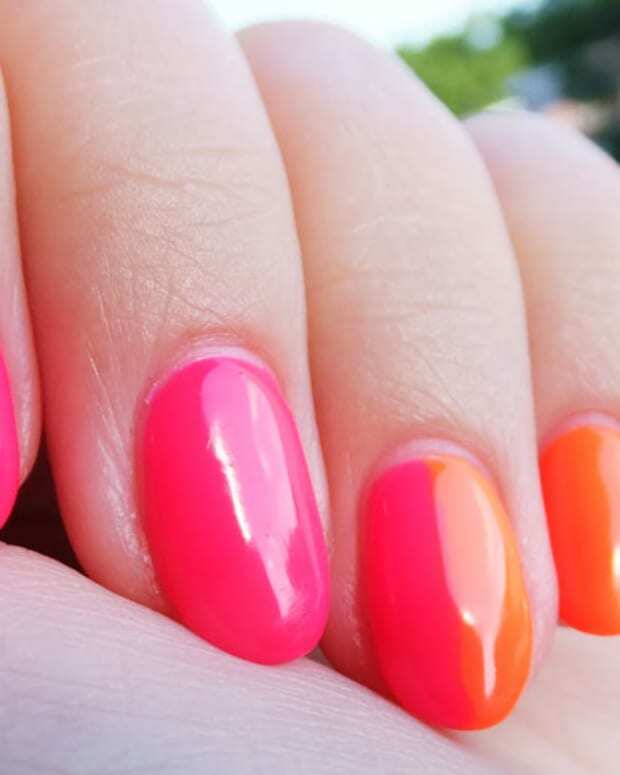 FASHION Magazine&apos;s Lesa Hannah gives deets about her Tips dry mani here. Minx is a different kind of dry. Adhesive film rather than polish, Minx requires a professional for precise application and a heat lamp to seal it to the nail in a zero drying-time finish. "I have clients who got two weeks&apos; wear," raves celebrity makeup artist Andrea Claire, who recently Minxed up Hillary Scott of Lady Antebellum. Available in an array of looks from standard single shades to outrageous nail art – think multi-colour, animal prints, lace and plaid – Minx is hot with the celeb set, including the likes of Katy Perry, Beyoncé, Lady Gaga and Rhianna (she&apos;s wearing it in the opening photo). Removal is simple: a blast of hot air from your blow dryer gets things going. From $55; minxnails.com for salons. About a year ago UV-gel nails got an update with OPI Axxium Soak-Off Gel Lacquer, a thinner, flexible alternative to standard gel and acrylic. Designed for natural nails, it&apos;s available clear and in an edited range of OPI shades. Pre-gel nails need a bit of a rough surface-buff with an emery board to improve adhesion, but the key, says skilled nail artist Rita Remark, is a light touch so as not to cause damage. Each odour-free coat – base, two of colour and one top -- requires a few minutes under a UV lamp to cure the gel. After the last step, nails are completely dry with a no-chip durable finish that lasts "as long as three manicures," says Remark, also of Tips, where the service starts at $50. Removal requires a 30-minute soak-off salon visit. I had OPI Axxium done just two days shy of three weeks ago, for the first time. I&apos;ll update on the results, wear, removal and other bonus points one might give the Axxium finish in a few days. New in salons this May from Creative Nail Design is a polish/gel hybrid called Shellac, which promises to last two weeks. 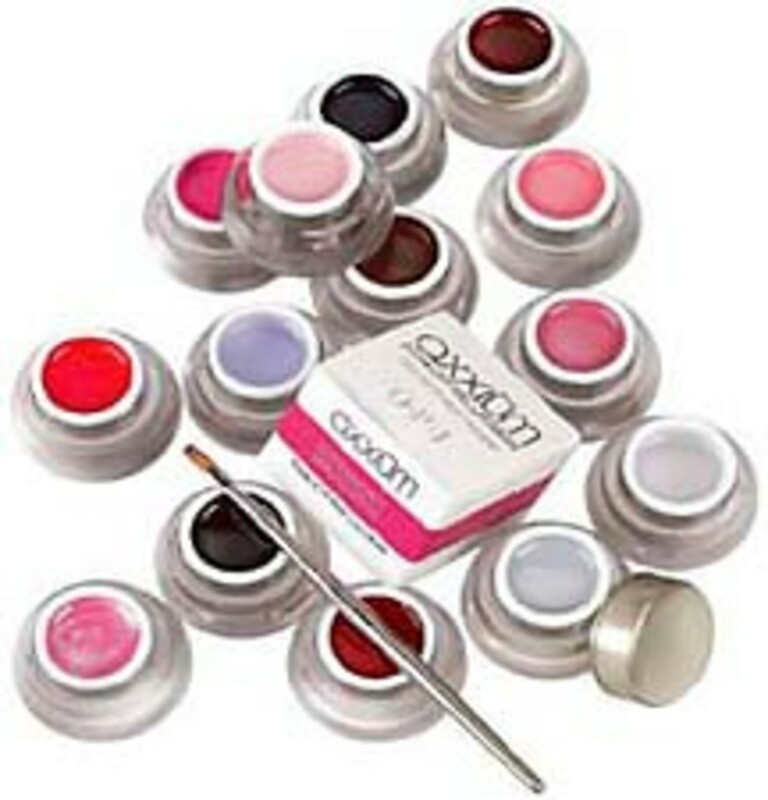 Like Axxium, it requires UV light to cure the polish and dries in minutes. Removal is down to about 10 minutes, with acetone. Expect cost to be comparable to Minx and Axxium. Click here for more info on CND Shellac. What nails shades call to you these days? Have you tried a dry mani, or Minx? Or a soak-off manicure? A version of this story appeared in the Metro News.